The first California Shake Shack is coming to West Hollywood next year. Shake Shack is officially encroaching on In-N-Out’s turf. 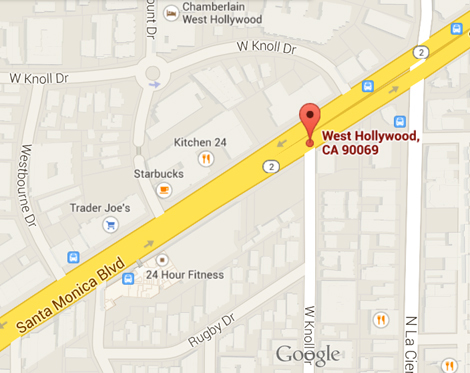 According to a press release, Shake Shack will open its doors in West Hollywood in 2016. That’s right, L.A. residents no longer have to drive to Las Vegas—the furthest West the Shack burger has made it thus far—to get their fix. LA is getting a Shake Shack and I don’t care. One thing is for sure: We’re doing a side-by-side In-N-Out/Shake Shack taste test asap. The publicly traded burger company, fresh off its IPO, is expanding rapidly. The burger chain is currently building new locations in Las Vegas, Austin, and Tokyo, with additional locations on the East Coast to come.